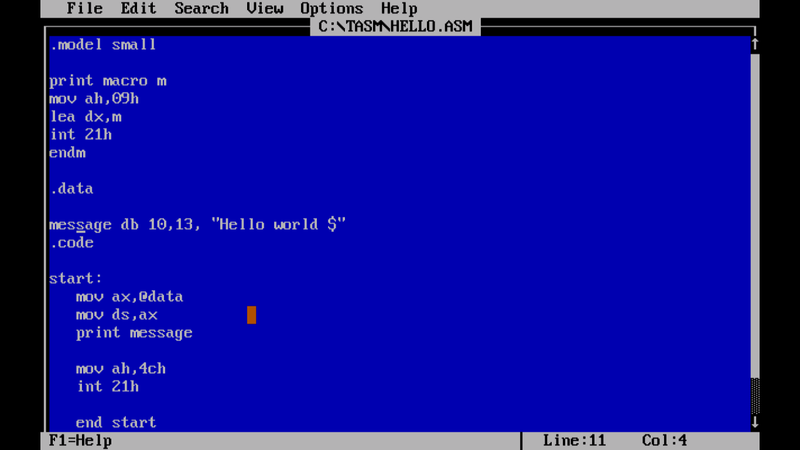 How to check date in linux via terminal. The date command is used to check the date in linux. 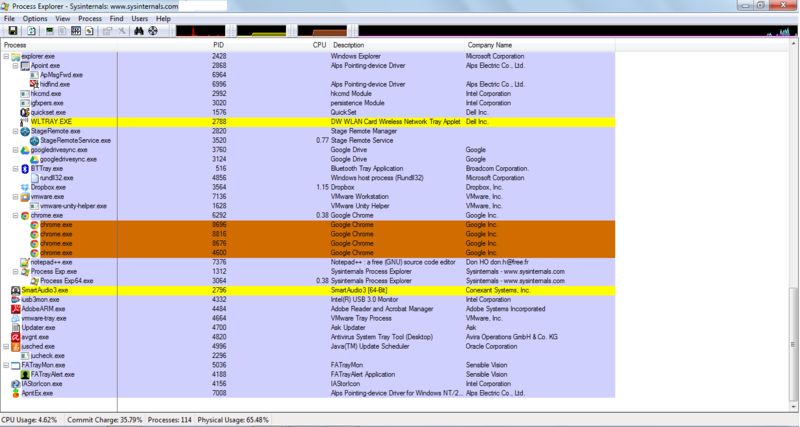 This technique helps detect and remove viruses which get executed as a user process(which covers most of them). 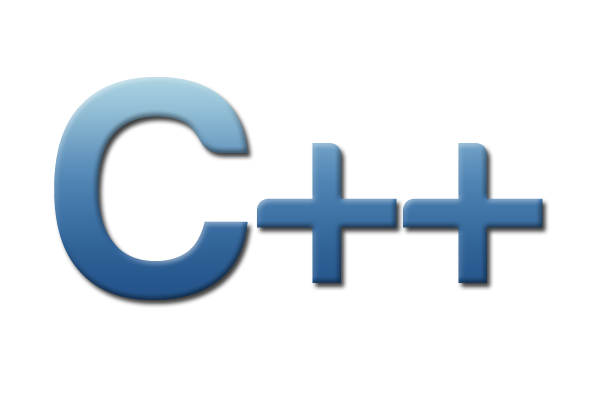 The steps to compile a C++ program in Linux environment are essentially the same as the compiling in the C except for one diffrence. 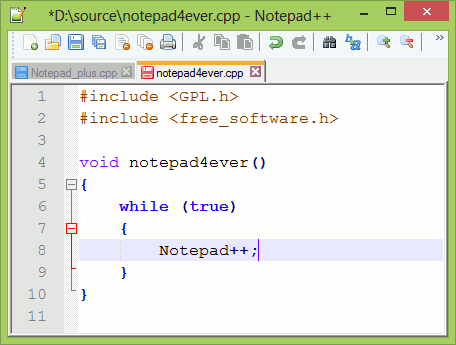 Instead of using "gcc" we use "g++" compiler to compile our code.Everything else remains the same..